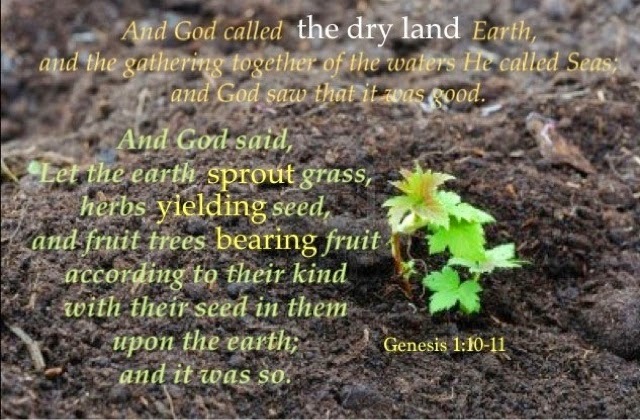 When planting seed as long as that seed recieves water and sunlight it will grow.. In many cases in natures realm in order for that plant to bear fruit it (the plant) has to be pollinated . In the God fearing spiritual world the same concept entails . You can plant the seed but it takes a relationship with God and that relationship to be pollinated". By going through Gods son Jesus Christ many a fruit shall be beared.